1st Donetsk Hostel is situated in the city-centre, in a quite place. We offer you 4 rooms, shared bathroom, WC, fully equipped kitchen and our hospitality. art-hotel Liverpool it is hotel in the center of Donetsk with stylized rooms, restaurant and cafes. Морской воздух, тишина и уединенность _ визитная карточка отеля! Hostel SPUTNIK is a first design hostel in Kharkov, which was opened in 2017. “CARNAVAL RESORT & SPA” is a 4-star entertaining hotel complex, which has no alternatives in the level of comfort, variety of services provided and perfection of hotel’s territory. Starting in the fall of 2005 the brand new Cosmopolit Hotel in the city of Kharkiv will become a member of the national hotel chain in Ukraine. It is located at 1 Akademik Proskura, 7 km outside the centre in a picturesque park zone. Create your own story with friendly people in cozy atmosphere! We do all the best! 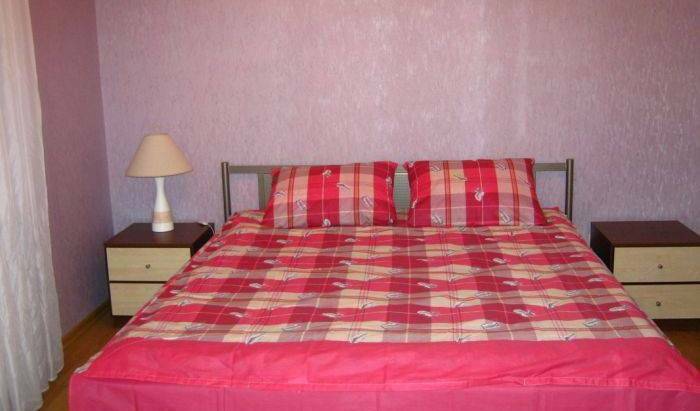 Cosy, friendly and light budget hotel "Kozatskiy on Antonova". Hotel is located not far from down town in a quiet Kiev region. The biggest and most modern hostel in the center of Kiev! The only hostel with a bar!!! Romantic old style ship is anchored near the Kyiv River Terminal. 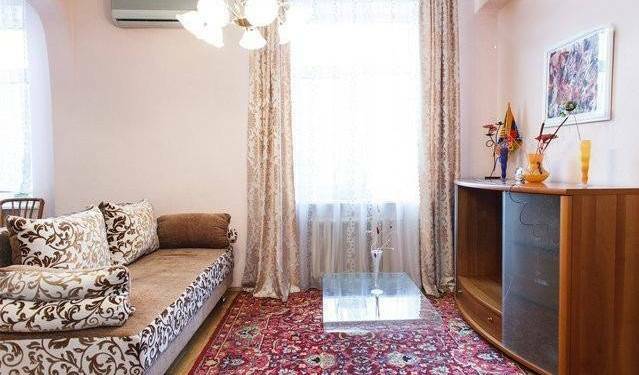 It is the best opportunity both for backapackers and businessmen to accommodate just 10 minutes driving from Kreschatik street on the water of Dnipro River. Kyiv's Hotel on water Dneprovskiy is anchored at the shore of the Dnipro River. The ancient River imparts a charm of calmness, quietness and smoothness to the hotel's atmosphere. Short unhurried walk, and you are at Kyiv's heart. We are glad to invite you the Perlyna Dnipra Floatel, which is situated on Podil, the oldest part of Kyiv. Pharaoh Floatel welcomes you to the luxurious world of Egyptian Pharaohs and the mysterious atmosphere of ancient Egypt in Kyiv. Home far from home. The boutique-hotel Swiss Hotel welcomes its guests right in the heart of the city. We will do our best to make you feel like at home. And our multiple artificial cats will help us to do this because a cat is a symbol of home atmosphere and coziness! 2 LIONS Hostel located absolutly in the city center, is a perfect place to discover the old European city - Lviv, heart of western Ukraine, with it's special culture. This hostel is located at Rynok Square, right in Lviv city centre. Rooms at Hostel del Pozitiff Lviv feature individual design, bright colours and stylish wooden floors. We offer a high level of service and comfort at an affordable price. The Kosmonaut welcomes fellow space travelers to the new frontier of free Europe! TO FEEL HOMISH!!! We create a comfortable rest for you.“ClASSIC” hostel is located in the central part of the ancient city Lviv. Apple Hostel is a new hostel in city-centre of Lviv with capability for large groups - up to 70 persons today and even more in the future. Each room has capability for 8-12 people and per room there is a separate shower, toilet and a hands basin. The fresh taste of comfort will give you a bright modern design of rooms, because "Cherry Hostel" is a brand-new pro-european hostel, waiting for its travelers! Добро пожаловать в "Your Hotel Prestige"
New comfortable hotel “Leotel” is located in the elite central and historical area of the city. It is a great place for vacations, romantic week-end, a cozy corner for work - a perfect place for exploring the capital of Western Ukraine - Lviv. 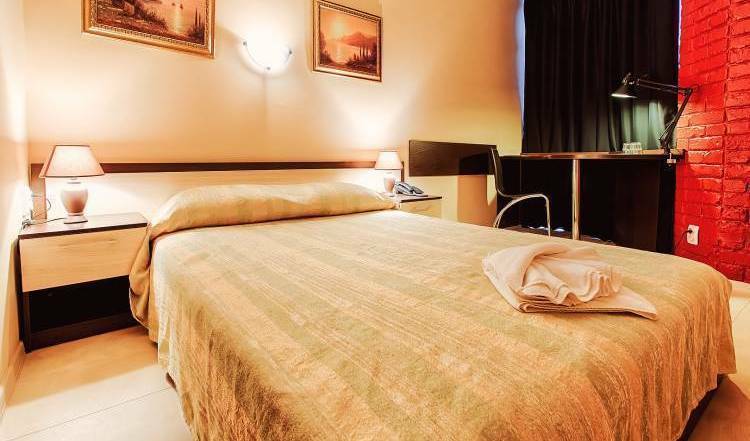 Hotel "Sleep Hotel" is located in a quiet area of the city with good transport interchange , near the city center . Welcome to our hotel! Hotel "NTON" receives visitors since January 2001. It is located in vicinity of downtown, 3 km. from Central Railway Station, 6 km. from the airport and 8 km. from bus station "Lviv". This classic-style hotel features 42 elegant rooms with exclusive Italian furniture & spacious marble bathrooms, on-site hot stone concept restaurant, beauty salon, fitness room and Spa. All rooms offer complimentary high-speed WiFi. On The Square Guesthouse is a brand new boutique guesthouse hotel located on Ploshcha Rynok (Market Square), the central Square of Lviv, Ukraine. Welcome to hostel Irys! We are in the green part of Lviv in the picturesque forest. The most Centraly located hostel in Lviv! MisterHostel was opened in August 2009. Our new hostel in Lviv is guaranty for very cheap accommodation in the heart of Lviv with all kinds of service backpackers in Lviv. You will enjoy your staying here. And staff will help you with that! Also, this hostel is kind like museum about old city Lemberg. At an altitude of 400 meters above sea level, among the protected park zone and five minute distance from the center of the city ... all this is possible only in a boutique hotel Kavalier. Welcome to the new hostel "Leohostel"! If you plan an excursion trip to an ancient city of Lviv with friends or a visit of exhibitions, shows, festivals, culinary or cultural events - than residence in Leohostel is exactly for you! Готель вміщує 10 номерів класу "Люкс", "Напівлюкс" та "Стандарт". Welcome to the newest Central Low Budget Backpackers hostel ‘’Roxelana’’ , for a truly fantastic experience !!! Hotel «Atrium» is glad to offer to Ukrainian and foreign guests of Melitopol town to stop in a Center of Leisure – in first-class hotel. In two quarters from hotel there is a Railway station. Hotel complex “Domashniy Uyut Business” is a part of the first hotel network in Krivyy Rih named “Domasniy Uyut”. Hotel is built under the standart of 3 stars hotel. Top Rated Backpacker & Traveller hostel located in the heart of the Historic district. Safe and Secure. Fast WiFi, Free Lockers, Linen, Coffee/Tea. 3 showers and 3 WCs. Hot Water. English Speaking: No Crowding, No Hidden Charges, No Gimmicks. We invite you to Odessa, a capital of South Ukraine, city of romance, arts, poems, theatres and museums. Odessa is a special city with rich culture, beautiful sandy beaches, and unique humor. Our hostel in the city center is waiting for you. Newly repaired and equipped apartment, exclusive repair, high quality of execution, bright style. The apartment consists of a sitting room and kitchen studio. Comfortable convertible sofas are situated in the sitting room and kitchen studio. These soundproof apartments are located in the center of Donetsk. It offers a private balcony, fully equipped kitchen and free Wi-Fi. All of them are in 20-minute walk from the Donbass Arena stadium. International hostel "Luzanovka" is THE FIRST AND THE ONLY hostel in Odessa located right near the Black Sea beaches among a wide range of cozy restaurants, night clubs, cafes and bars. 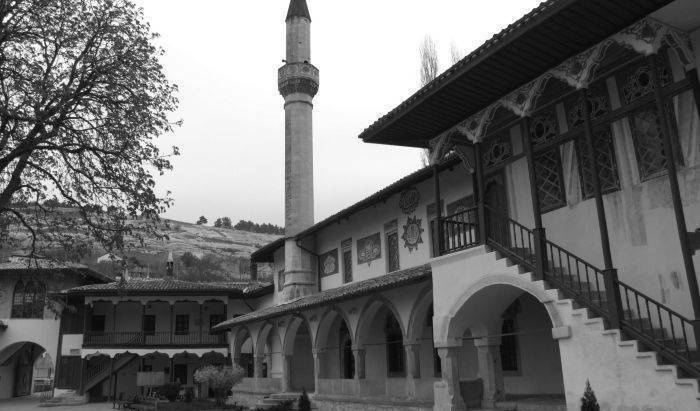 Black Sea Backpackers is a budget hostel with mixed accomodation for all ages. 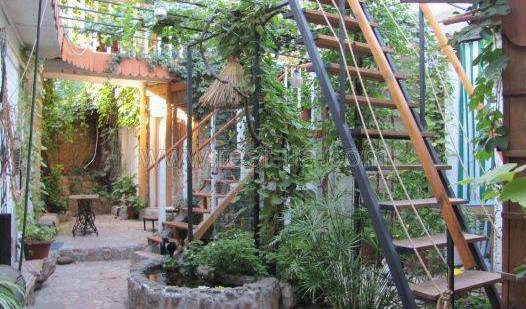 You will love this hostel and Odessa. The Hotel is situated in the elite resort area Arcadia at the Black Sea coast in the 5 minutes walking distance from the beach. The best offer for everybody in Odessa! Inexpensive no-frills hotel in the heart of Odessa. Double and twin rooms, not dorms. All units have private shower and restroom. Fully airconditioned, very clean. Linens free. Sea leisure should not be boring. With us you are waiting for the bright colors and only the most positive emotions. Welcome to Lubimovka, the best sea resort in Sevastopol area. Rest in Ukraine, rest in the Carpathians, in small cottages near the river and the forest. Spend a few days away from the hustle and bustle of one of the most popular mountain resorts of Ukraine Slavske. We have a pleasure to invite you to spend your vacations on one of the most beautiful sea resorts of Crimea - Sudak. Youth Ho(s)tel Edem will make your summer holiday really pleasant and unforgettable! Nice studio apartment close to the downtown, fully furnished, independent water heating, heating system, satellite TV, convertible couch, refrigerator, shower cubicle, balcony, towels and bed linen. The best price and the best place in a heart of Yalta City for leasure and treatment. The only real Bed & Breakfast in Yalta! 20 minutes on foot from the beaches. Double bed, Internet access Bathroom and toilet to share with hosts. Breakfast included. Ideal solution for short term holidays and sigthseeing in Yalta! The magnificent modern resort hotel 'Krasotel Levant' is located very close to seacoast, in landscape Seaside park which is end of quay of city-resort of Yalta. The modern comfortable SPA - hotel is located on Southern Coast of Crimea in Livadiya village, 10 km to the west of Yalta in a beautiful park. The first part of hotel has become operational on 2005. The Oreanda hotel, Yalta, Crimea was built in 1906-1907 and underwent a major reconstruction and refurbishment faze in 2000-2001, transforming it into a luxury "four star" hotel meeting the best in world class standards.